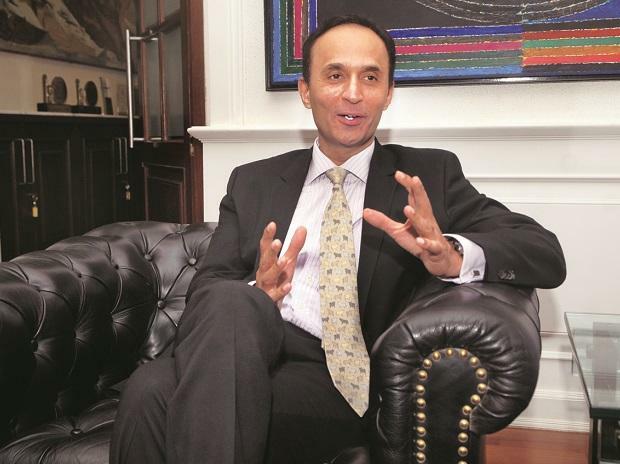 Yes Bank Friday said Ravneet Gill has taken charge as its MD and CEO with immediate effect for a tenure of three years. "Ravneet Gill has joined Yes Bank as MD & CEO today. His tenure as approved by RBI is 3 years from the date of his joining, i.e. March 1, 2019 to February 28, 2022," Yes Bank said in a regulatory filing. The appointment of Gill, will be subject to approval of shareholders' at the ensuing annual general meeting of the Bank to be held in June, 2019. Gill is not related to any of the directors of the Bank and he has affirmed that he is not debarred from holding office of director by virtue of any order of Securities and Exchange Board of India or any other such authority, the private sector lender said. Yes Bank further said that Ajai Kumar has ceased to be an Interim MD & CEO of the Bank with effect from the close of business hours of February 28, 2019. Kumar continues as a non-executive non independent director on the board of the Bank, it added. With this, bank's new composition of the board of directors has ten members. The others members are -- Brahm Dutt, part-time chairman; Mukesh Sabharwal independent director; Subhash Chander Kalia, non-executive non independent director; and Pratima Sheorey, independent director. Four additional (independent) directors are -- Uttam Prakash Agarwal, TS Vijayan, Maheswar Sahu and Anil Jaggia. Stock of Yes Bank was trading 2.72 per cent up at Rs 237.50 on BSE.